It feels like the right thing to do on the first day of a new year …. 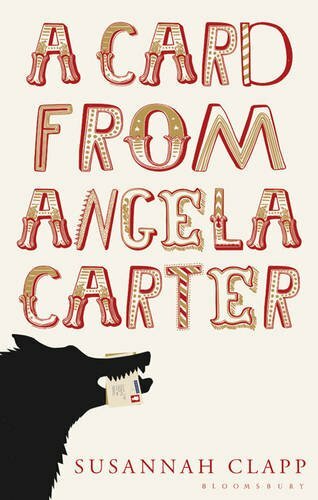 A is for Angela Carter. I am so looking forward to Susannah Clapp’s A Card From Angela, which is now only on month away. B is for Briar. Sound asleep on the sofa after a busy day. C is for Clarissa by Samuel Richardson. Ready to read in line with the dates of the letters, starting on 10th January. D is for Diving Belles by Lucy Wood. Coming very soon – the best new books of short stories I have read for a long, long time. 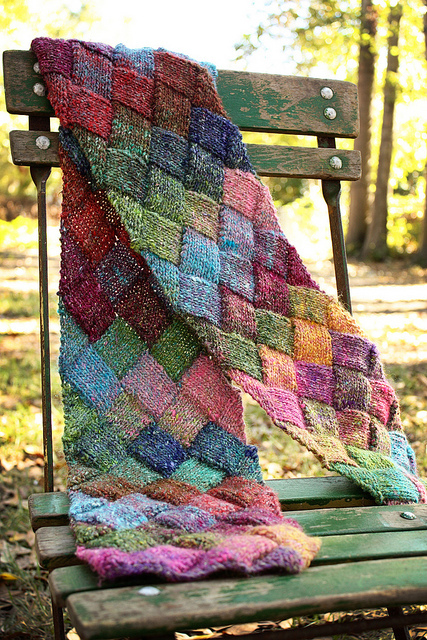 E is for Entrelac. I’ve practiced the technique, and I want to knit a scarf next year. F is for Fitzgerald. An author I haven’t read for years, and so I’ve signed up for a readalong of The Great Gatsby. G is for Gulval. Where we went walking down footpaths, through the village, over fields, this morning. And Briar went paddling in the stream too. H is for Hat. Antalya is the most complex hat I have ever knitted – sideways with multiple cables and short rows – I’ve just had to take out two pattern repeats because I misread the pattern, but I will get there. I is for Invisible Bridge. I started reading The Invisible Bridge by Julie Orringer last summer, and I liked it very much but the time just wasn’t right. I’ve just noticed that it has been selected as February’s group read by the GoodReads Bright Young Things, so I’m planning to pick up the threads then. J is for Job. Still looking – please cross your fingers! K is for Karen Elson. I’ve just rediscovered this song, and I love it. L is for Les Miserables. 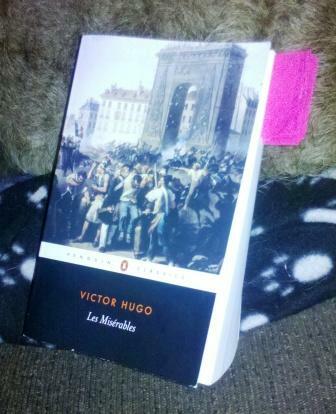 The year-long readalong starts today, and I’ve already read the first installment. M is for The Man in the Queue by Josephine Tey. I’ve just picked it up for January’s group read with the GoodReads Bright Young Things, and I love it. N is for Nicholson. I’m reading The Perfect Summer: Dancing Into Shadow in 1911 as backround for this year’s War Through The Generations reading challenge. And I have Sissinghurst by Adam Nicholson in my library pile. I really want to get back to reading non fiction again this year. 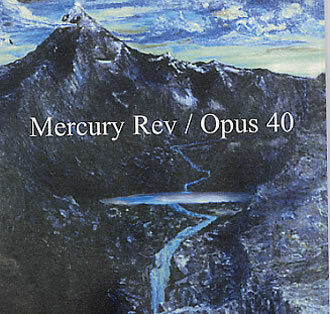 O is for Opus 40. I love this song. P is for Persephone Books. My lovely fiance took the catalogue to our local independent bookshop and ordered The Casino by Margaret Bonham and Miss Buncle Married by D E Stevenson for me for Christmas. Aren’t I lucky?! Q is for Quinn. I have a novel set in 1911 on hand to go with Juliet Nicholson’s non fiction – Half The Human Race by Anthony Quinn. R is for Red River. At Marazion. Tomorrow morning’s walk, weather permitting. S is for Slow Moving Millie. I heard this song on the radio this morning, and now I can’t get it out of my head. T is for Twitter. I resisted for a long time, but in the end curiosity got the better of me, and so I set up @FleurinherWorld. U is for Uninvited Guests. 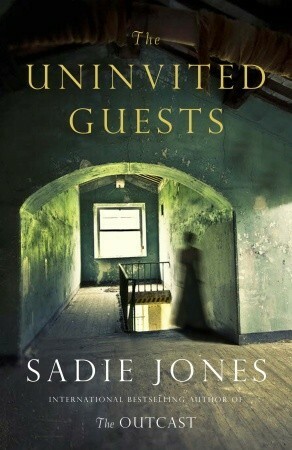 Sadie Jones’s upcoming third novel looks rather different to her first two, and I am very interested. V is for Vogue Knitting. I’ve been looking at the 360° preview of the new issue, and I love it. 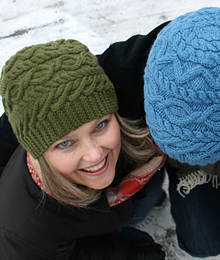 Patterns #8, #9 and #11 have already found their way into my Ravelry queue. W is for Weather.Still wet. X is for XTC and one of those songs that always works – The Mayor of Simpleton. Y is for Young. One of E H Young’s novels was missing from my Virago bookcase. Until I finally acquired a copy of Celia last week. Z is for Zinovieff. I picked up Red Princess, Sofka Zinovieff’s memoir of her Russian grandmother, in the library last week. Her writing is wonderful, and I have high hopes for her debut novel which is coming very soon. … yes, 2012 looks very promising. I love that scarf! I’m knitting a circle scarf in moss stitch which seems a bit boring now! Some good books chosen too, I’ll be interested to see what you think about them all. And good luck with finding a job! I didn’t even realise that that sort of knitting was called entrelac. I’ve had a look at a video and it looks much easier than I expected, must try it. You have lots of good books planned for this year, especially the Tey and D.E Stevenson. 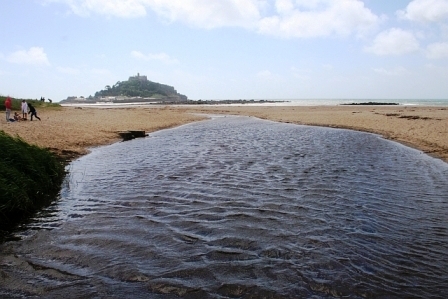 I wish I could go for a walk at Marazion too. I hope you have a great 2012 and manage to find a job. A is also for Applause for this super list! Happy New Year, Jane. All the best for 2012, especially for good health and good reading. Oh, and a good job! Love this post! I’m looking forward to starting Clarissa – so happy you’re reading with us. What a good way to look at the forthcoming year! I do hope the job front is successful this year as I know it has been a toughies months. I am following you on twitter as well. That way I can get regular updates regarding that knitting entrelac, my mum had a go and said it was easy?! 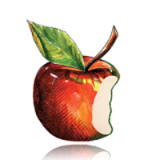 Perfect Summer was one of my best read of 2011, are you enjoying it? I plan to join you with Les Mis and have got my schedule through now from Kate. What a lovley fiance to get you those Persophone books; that makes me want to go and pick up one of mine from the shelves. What a fun way of looking at the year ahead! I loved The Invisible Bridge, so good luck with finishing that one. And I’m hoping to read more Josephine Tey this year too.